Zeynep is a Turkish academic and journalist specialising in investigations, human rights, workers' rights, and military issues. She also coordinates The Black Sea's Turkey investigations, and is part of the European Investigative Collaborations (EIC) network. 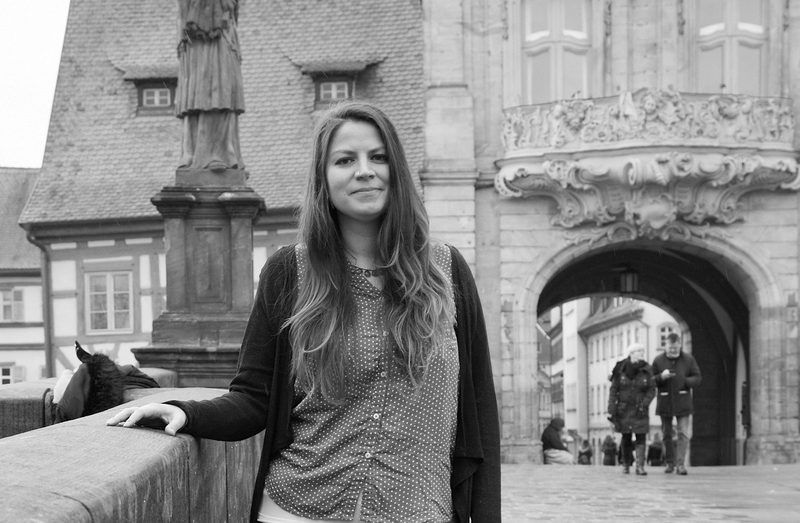 Zeynep holds an MA in Conflict and Security from the University of Sussex in the UK, and is currently a doctoral researcher at Heidelberg University in Germany, studying Turkish civil-military relations. "What I say here is not my defence. Saying that would be an insult towards my journalism"
Turkish journalist Ahmet Sik on trial: "This courthouse is the graveyard of justice"